DataSong specialized in SaaS solutions for omni-channel retailers. Their products were built to help optimize channel spend, improve customer targeting, and attribute revenue to the right marketing activity. 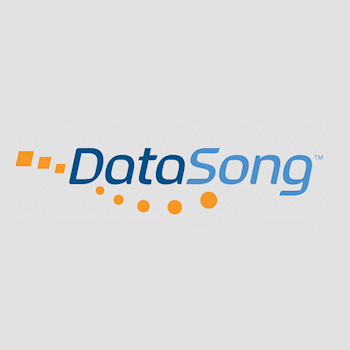 DataSong was acquired by MarketShare in April 2015.